Big Brothers Big Sisters of Greater Kansas City hosted it's 13th annual Most Wanted Auction at The Midland Theater. 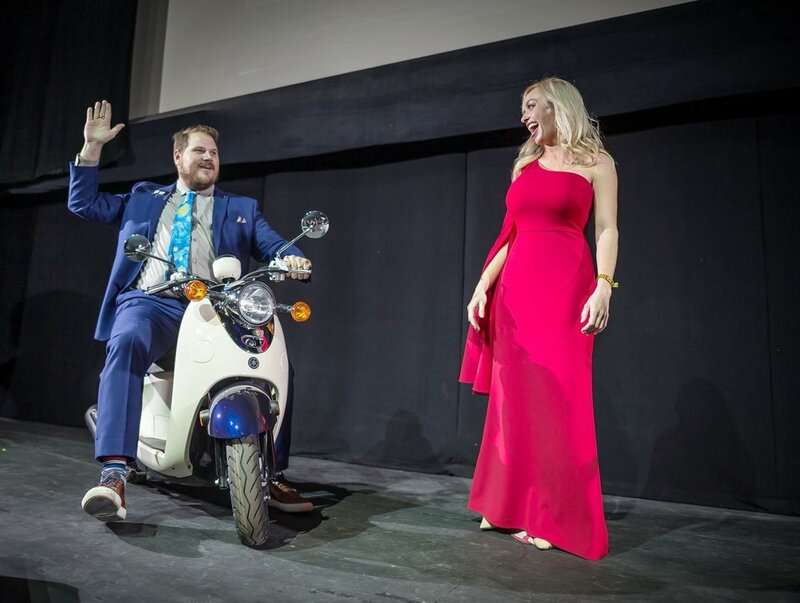 This year’s class of KC’s Most Wanted Honorees auctioned off a wide range of packages with a goal of raising money to help BBBSKC create more life-changing friendships in the Kansas City community. We are so proud of our very own Most Wanted Honoree, Catie Smith, who helped raise a record breaking $735,478 for the organization.